On the occasion of her nomination for the Deutsche Börse Photography Foundation Prize 2019, Laia Abril talks about her publication On Abortion. 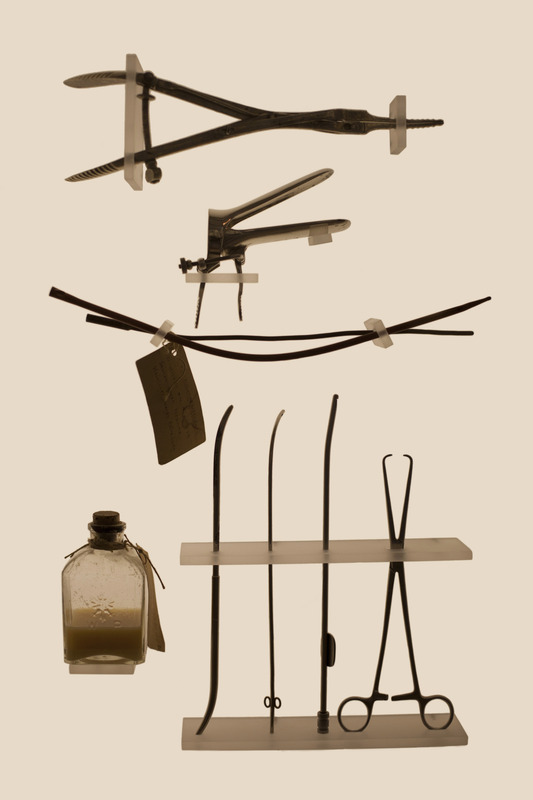 On Abortion is a visual research project that draws on the past, present and current history of abortion to highlight the continuing erosion of women’s reproductive rights. For centuries, people have searched for ways to terminate unsafe or unwanted pregnancies. Despite the fact that today safe and efficient means of abortion exist, many women are still forced to resort to ancient, illegal or risky home methods resulting in approximately 47,000 deaths due to failed procedures each year. Abril will also be joined by Emma Bowkett, Director of Photography, Financial Times FT Weekend Magazine, to discuss the project.